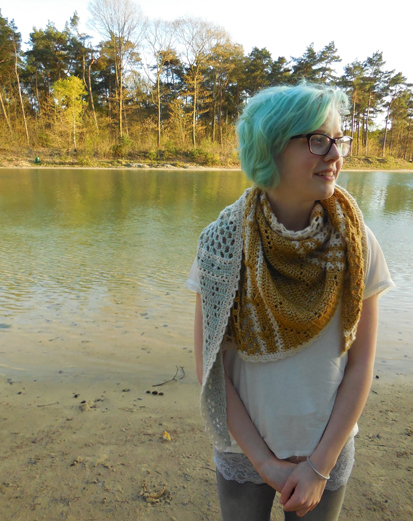 I’m so nervous now that I can finally show you my shawl! 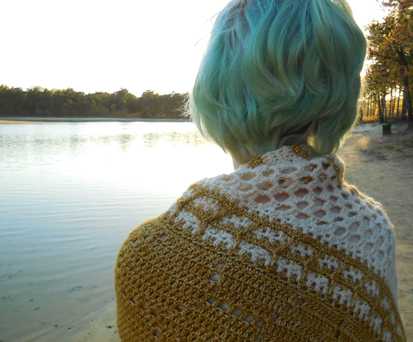 I worked on this shawl for almost half a year and it was worth every moment. This is the first pattern in the Read-With-Me-collection. 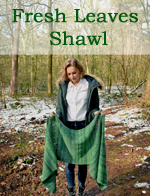 The shawl takes you to the ‘L’hotel des Abeilles’, or the ‘Hotel of Bees’. A magnificent old hotel that once belonged to a wealthy man who was obsessed with bees. We will visit the courtyard to see the big beehive shaped fountain. We will go upstairs to look at the gorgeous fresco’s of child-sized bees and when we get tired of our wanderlust, we bathe in a beautiful hexagonal bathtub. Ik ben zo nerveus nu ik je eindelijk mijn sjaal kan laten zien! Ik ben hier bijna een half jaar mee bezig geweest en het was elk moment waard. Dit is het eerste patroon van de ‘Read with me Collection’. De sjaal neemt je mee naar de ‘L’hotel des Abeilles’, of het ‘bijenhotel’. Een prachtig oud hotel dat eens eigendom was van een rijke man die een obsessie had met bijen. We zullen de binnenplaats bezoeken om de grote fontein te zien in de vorm van een bijenkorf. Daarna gaan we naar boven om de geweldige fresco’s van kind-grote bijen te bekijken en als we moe zijn van al dat kijken en lopen, dan nemen we een bad in een luxueuze badkuip in de vorm van een zeshoek. 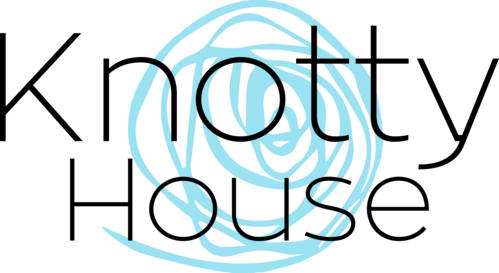 There are also some links included for the more difficult techniques. Er zijn ook nog links bijgevoegd voor de meer lastige technieken. 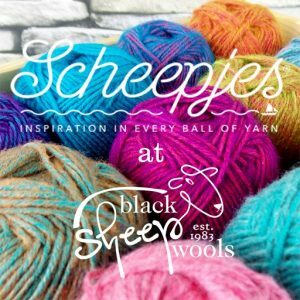 The yarn I used is Scheepjes Stone washed*. 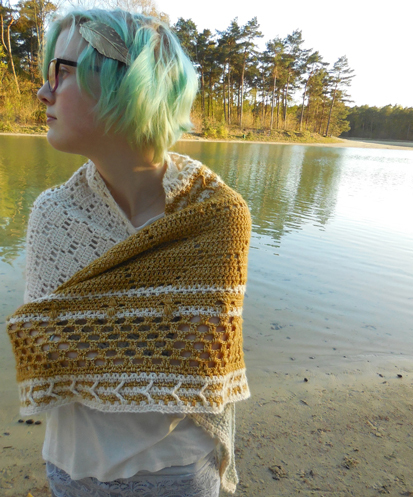 I think it suits the story and the look of the shawl very well! Giving it that ‘ancient’ look of an old building with high ceilings and lots of woodwork. Het garen wat ik heb gebruikt is Scheepjes Stone washed*. Ik denk dat dit heel mooi aansluit op het verhaal en het uiterlijk van de sjaal! Het geeft echt een ‘oude’ look, wat verwijst naar oude gebouwen met hoge plafonds en veel houtwerk. 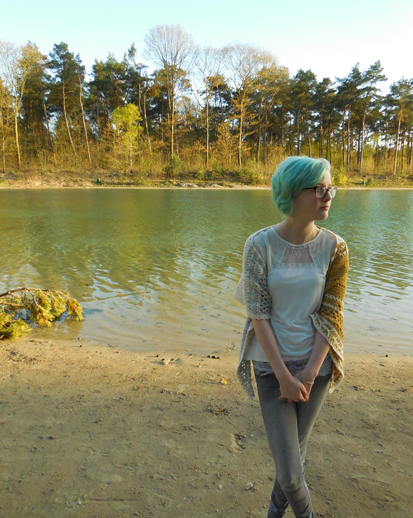 Yes, I’m in love with this shawl! Yep, ik ben verliefd op deze sjaal! I had planned to release the pattern today, but I’m still super busy preparing for my last exams, so it will be a little while longer! Ik had geplant om het patroon vandaag te publiceren, maar ik ben nog steeds super druk met mijn laatste tentamens, dus het wordt nog heel eventjes wachten! 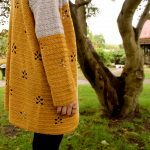 If you don’t want to miss the pattern release, subscribe via email with the bar on the bottom of this page or like my facebook page. Als je de publicatie niet wilt missen, dan kun je je inschrijven via email met de link onderaan deze pagina of like mijn facebook pagina. Simply stunning! 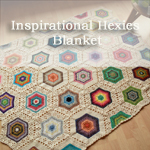 Can’t wait for the pattern, and you are so generous to share your amazing work. Ik vind het prachtig! 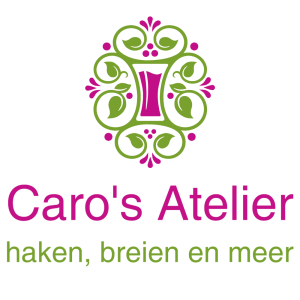 Zal hem met plezier gaan haken, denk met zacht oranje, omdat aardetinten mij niet staan. 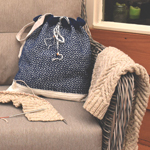 Can you create a knitting equivalent pattern? 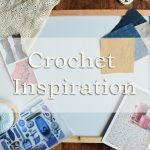 I love this so much and I don’t crochet! Absolutely beautiful wrap. I’m thinking about using Cloudborn Superwash Merino Sport Twist in 50g 200 yard skeins. 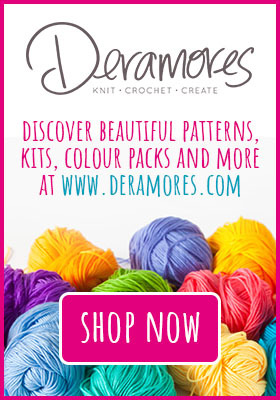 How many of each skein would I need? I’m terrible at conversions, and since this is your pattern, I thought you would be the best person to ask. Finally finished mine (better late than never!). What a wonderful pattern and shawl, you did a wonderful job. Now I must admit, I have never blocked anything. I used the Scheepjes stonewashed yarn, how would you recommend blocking it? I love this pattern. I have a question on what to do with the yarn when I change the colors. What do I do with the ends? Am I bringing it up the side or do I cut off the end and then weave in? This pattern is beautiful and i have just purchased it. Would it be too large if made in Double Knot Yarn? Thank you Michelle 🙂 Sure! I crochet quite loose, so using DK and a bigger hook (that goes with your yarn) will get you the same size or slightly bigger than mine, I think. I have a quantity of Drops Alpaca in colour Wheat which I would like to use for the Hotel Of Bees Shawl CAL Can anyone with a better eye for colour than I have please suggest which two other colours to put with Wheat for this pattern? 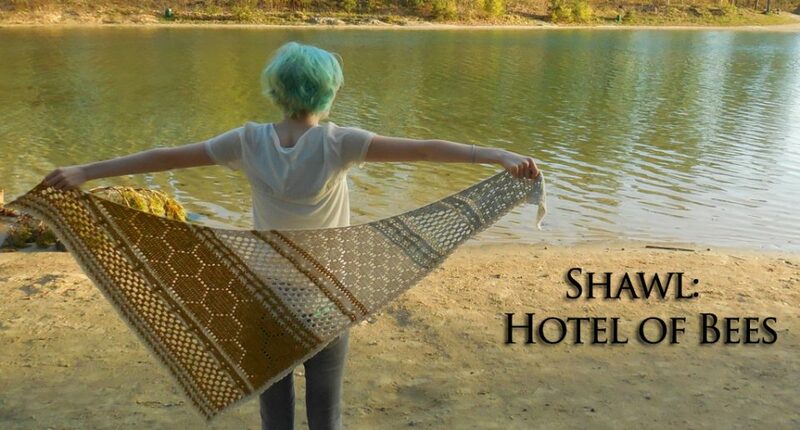 I recently completed my Hotel of Bees Shawl as part of the #hobcal going on over on Instagram. 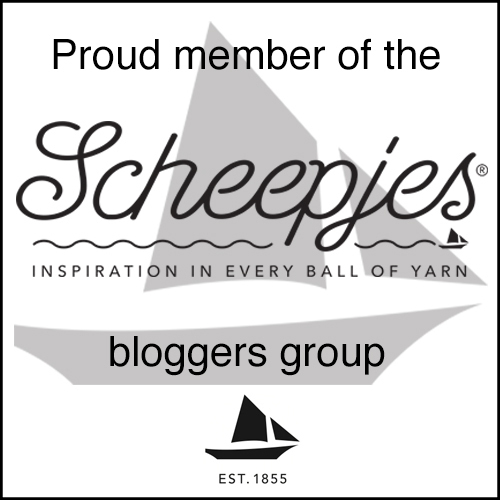 I just had to say – thank you! It’s a wonderful pattern and I really didn’t want it to end. I was having so much fun with it! Aww, thank you for taking the time to comment 🙂 I’m glad the pattern was that fun to do! That was what I was aiming for. Hoi, heb hem net gekocht ik vind het echt een pracht! Ga hem in ice blauw maken.